The human body has been represented in art since the earliest times. Amiro Art & Found will honor that tradition in July, that hot summer month when we strip down to enjoy the beach or a pool by presenting the work of artists who use the body as subject. Body of Work will open at the First Friday Art Walk, July 5 from 5:00p.m. to 9:00p.m. and run through the end of the month. Featured artwork will include the wire sculpture by Steve Lohman, the wood carvings of Alexander Wilde, raku by Estella Fransbergen and Donna Jensen, drawings by Nancy Hamlin-Vogler , alongside figure drawings by Sue Moxon, Judith Fox-Fliesser and Deane Kellogg. Amiro is open Thursday-Monday from 11a.m. to 5p.m.with extended hours on Fridays and Saturdays until 7:00p.m. 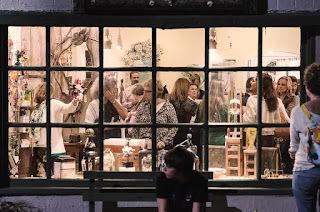 and during First Friday Art Walks until 9:00p.m. 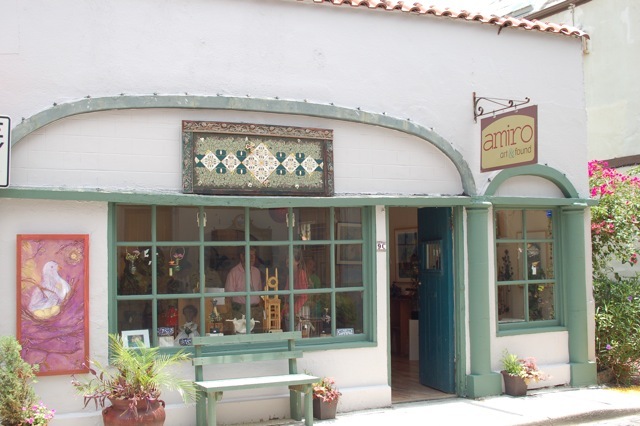 Amiro,Art & Found, located at 9C Aviles Street, is a unique gallery located on the oldest street in the nation’s oldest city. 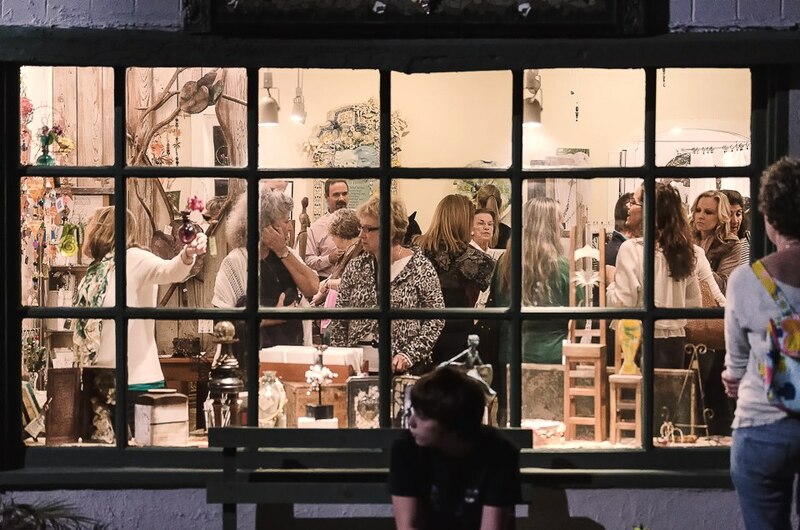 For more Information about the gallery and the artists, call 904-824-8460.